When you think of fur, you probably think of women’s fashions. You might picture a Hollywood starlet swathed in a gorgeous full-length coat or a beautiful woman in a fur jacket and hat. It’s true that fur can be glamorous and ladylike, but that doesn’t mean it can’t be manly. In fact, since the earliest days of fashion, when the royal courts of Europe set the styles that everyone hoped to achieve, men have worn fur with confidence and panache. Men’s fur fashions are almost as varied as women’s styles. Fur trim around a hood or adorning a collar makes a coat warmer and more attractive. A fur bomber jacket gives a man a dashing air, while a fur stroller or full-length coat adds elegance and sophistication to a more upscale look, and a fur vest adds warmth and flair to any ensemble. Fur accessories like hats and gloves are practical and stylish, great for making a statement while staying warm. From the runways to the red carpet, fur is prominent for those in the public eye. Designers like Alexander McQueen, Balenciaga, Dior, Dolce& Gabbana, Fendi, Louis Vuitton, Prada, Salvatore Ferragamo, and Valentino all feature fur in their new lines, and celebrity men are embracing fur fashions. Jay-Z has been photographed in a fur coat with a large collar, and John Legend makes appearances in a stylish fur pea coat. Andrew Garfield prefers a jacket with a fur-trimmed hood, and Justin Bieber’s fur hat and boots make a powerful statement. Of course, celebrities aren’t the only men who favor fur. Imminently wearable, fur shows up on city streets around the globe, keeping men warm while making them look good. Is it time for you to find the fur that suits your style? When you’re ready to embrace the luxury and practicality of fur, check out Andriana Furs. At Andriana Furs, we pride ourselves on offering the highest quality furs at the incomparable prices and offering comprehensive storage and restoration services for all your precious pieces. Our dedicated staff has the knowledge, tools, and hands-on experience to give you exceptional insight into the world of fur fashion so that you can truly enjoy fur ownership. We’re proud to have been Chicago’s number-one furrier since 1987, and with every season we continue to earn that title, providing the finest quality, style, value, and services to meet our customers’ needs. To learn more about us, contact us through our website, visit our showroom, or give us a call at (773) 779-7000 today. If you have been looking for a world-class furrier, with decades of experience, then you must look to Andriana Furs , your furrier serving the Chicago region and the entire United States! When people talk about fur, Andriana Furs has been the first name on everybody’s lips since the 1980s. 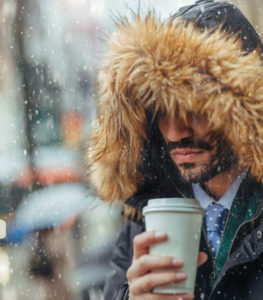 Andriana Furs has been providing expert knowledge and dedicated attention to the people of the Chicago area and throughout the United States. 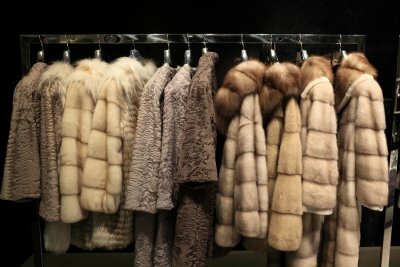 Andriana Furs specializes in the fur business, from fur sales to storage to repairs to restyles and appraisals. 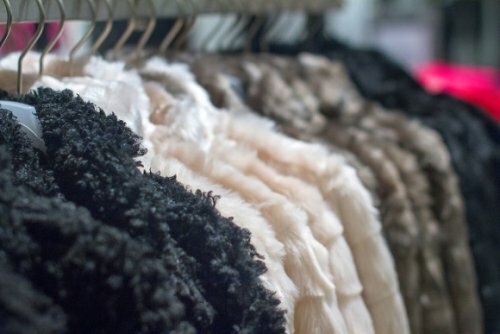 No matter your need, Andriana Furs has the necessary experience, stock, and methods to answer your questions. If you have been looking for a new fur, cashmere, leather or shearling coat or jacket or one of many different fur accessories, Andriana Furs has the necessary supply to give you a wide variety of choices. If you are looking for better ways to care for your furs, then consult with the Andriana experts about fur storage and fur care. In the event your furs have become damaged, make Andriana Furs your first call so that your furs may be repaired at a full-service repair facility. Trust the experts in fur—Andriana Furs. Fur hats are the essential fur accessory on a cold, winter day. Fur coats can only provide so much warmth, and they must be matched with a beautiful fur hat to keep your head and ears warm. Fur scarves are a popular addition to any outfit, whether you are wearing a fur coat or not. Scarves can be used for a chilly fall day or for the days it feels like a blizzard has hit the city. Fur trimmed or leather gloves should be added to every winter wardrobe. You cannot enjoy your work day or a night out with friends if your fingers are frozen stiff. If you’ve been searching for the ideal gift for a loved one, you might consider seeking out a fur. Furs are synonymous with classiness and sophistication, and they are also long-lasting gifts that can provide their wearers with pleasure for many years to come. They can even become family heirlooms that will be passed down from generation to generation. However, there are a few important points that every first-time fur buyer should keep in mind while looking for a fur for sale in Chicago . Always look at furs in person. While many people buy furs online, it’s generally preferable to buy a fur in person so that you can personally inspect it. 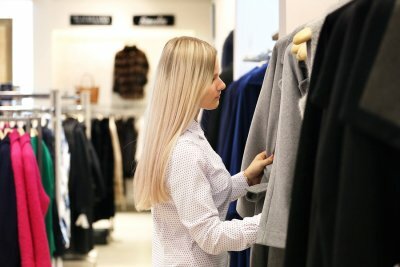 If this is your first time shopping for furs, it will be difficult to decide which fur you want without being able to see what it looks and feels like. Seeing a fur in person will also help to ensure that you purchase a high-quality fur, without any visible flaws. Look at as many furs as possible. If you’ve never shopped for furs before, you may not be aware of the sheer variety of furs that are available. 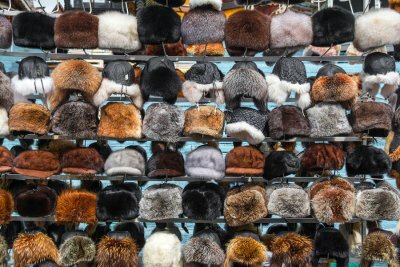 You can choose between a wide selection of different types of fur, including fox, mink, and chinchilla. Furs are also available in numerous styles, sizes, and colors. 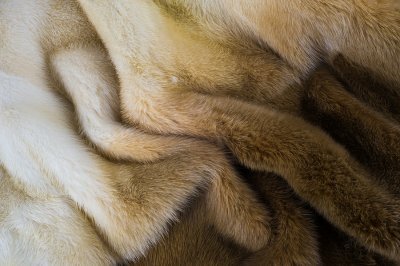 When inspecting a fur, ask yourself if it feels comfortable and soft, and if a person is likely to enjoy wearing it repeatedly. Keep the recipient in mind. If you’re buying a fur as a present for somebody, keep that person’s tastes and sense of style in mind while you are shopping. Look at the other types of clothes that this person likes to wear, and ask what type of fur would be appropriate. You should also know the person’s eye and hair color; this will help you find a color of fur that will be well suited to that individual.